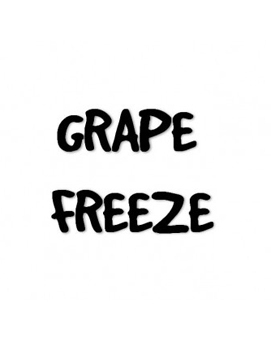 A deep, rich and fruity black grape flavour with a koolada freeze to refresh and wake up the senses. Not too sweet and very moreish. Our most popular juice at UK Vapfest 2017.